For many, the wiring is a complicated task, and they would never dare to do on their own. 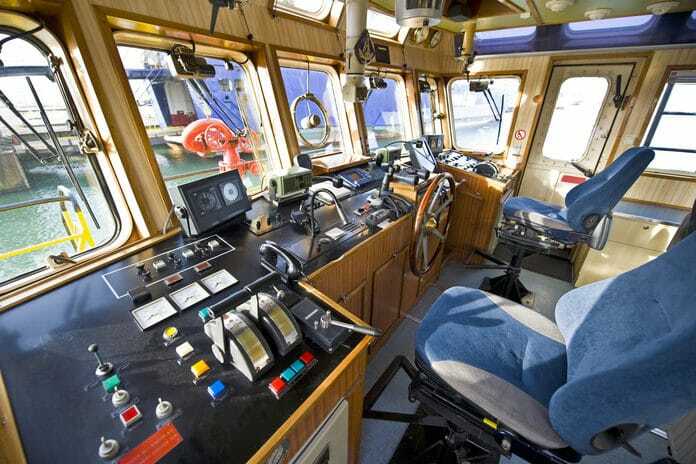 But in this guide, i will share with you the steps on how to wire a boat switch panel easily and understandably that in the end, you will feel confident that you will be able to do it yourself. While it’s always an option to hire an expert marine electrician to do the task, i'm sure there are plenty out there who want to learn how to handle wiring by themselves. This is because as boat owners, it is part of the responsibility to know how to do these things, even just the basics, so a professional doesn’t have to be called whenever there are little problems about the boat. 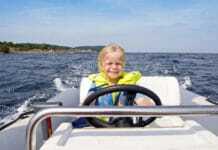 In this guide, i’ll try my best to share and explain to you some of the best practices as well as the general theory behind wiring a boat accessory switch panel. What we’ll be discussing below will focus on the 12Vdc power systems. ​(Watch this video, if you rather not reading the rest). ● Voltage is not the one that flows. However, it is the measure of the potential difference. Think of it as the water pressure. Now that we know those things, let us discuss the battery or the electrical source. 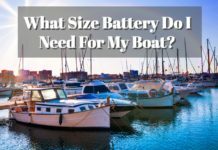 In your boat, you store electricity in one or a few batteries. With the alternator of the engine or a marine battery trickle charger, these batteries will be charged. These batteries are capable of storing huge amounts of energy. You can expect them to push hundreds up to a thousand amps. That’s why you must be cautious when it comes to appropriate circuit protection. Firstly, you have to remember that this is just a general coverage of the topic. But i can say that you will most often find two kinds of batteries. These are the starting battery and the deep cycle battery. ● For a single engine, you usually have one starting battery and one house battery. 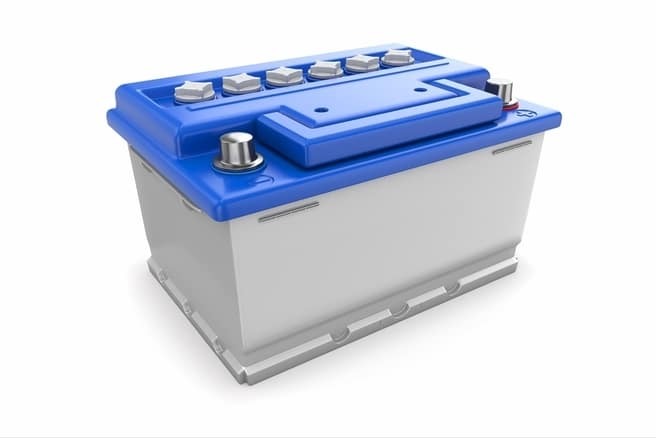 ● For a twin-engine, there are two starting batteries and one house battery. ● Each of the non-engine wire must have a circuit breaker or fuse as a circuit protection. The batteries have a negative and a positive. To make sure that the current flows, there must be a full circuit made from the positive back to the negative. If the circuit breaks, the operation will stop. This is probably the issue you have with your marine wiring. Normally, a battery is capable of pushing 800A of current or more. It has a capacity 70 to 80AH. What this means is that you can make the battery run a 1A load for seventy to eighty hours. You can also run it for a 10A load for seven to eight hours before you can expect it to be discharged. 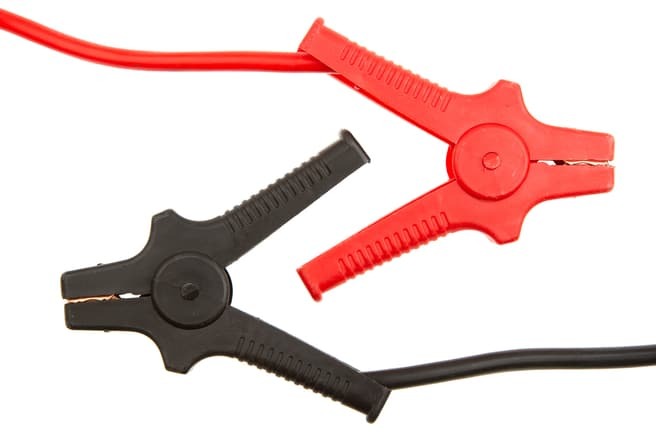 In most of the cases when it comes to the boat’s wiring system, there is a disconnect switch for the main battery. With this, you can open the switch and then turn off everything at once. Both of the positives of the battery runs through this disconnect switch. You can utilize this switch when you will be choosing the battery that you want to output. This is highly similar to the A-B switch. However, with a 1-2-BOTH boat battery switch, you can have the batteries in parallel. You can use the both setting if you want to run your engine while charging both of your batteries through the alternator. You can also use it if the batteries need to be paralleled in the event of an emergency so you can start the engine if in case the batteries have been depleted. One thing that you have to remember is to turn the switch of the battery to “house circuit” if the engine is not running. This is so that you will only draw down the deep cycle battery for that sole function. Another standard procedure when it comes to simple boat wiring is bypassing the switch of the main battery. This is for the bilge pump float switch. If you do this, even when you leave the battery off, once your boat will start to fill with water, the pump will turn on. At this point, you would sure rather have a battery that has gone flat than a boat that has been swamped. Consider bypassing your battery for this vital function. The next thing we will discuss is getting the power from your house battery to your switch panel. There are two conductors here. One is a positive from the switch of the battery. This one has a fuse. And then the negative conductor from the collected battery negatives. Run these through the central switch panel. Here, you can use a marine grade primary wire. This can be a long wiring so try to be as patient as you can. The two conductors carry the current of all the combined electronic loads. You can expect them to be beefy cables. Even if your boat is small with 3-5 loads, we would recommend that you have a 12AWG wire. If you have a larger boat with 5-10 loads, you should have a 10AWG. Again, take note that we are making a lot of generalizations here. There are plenty of instances where we can make some exceptions to the rule. Another thing to remember is that a longer wiring from the battery up to your switch panel will have more voltage drop. You can prevent this from happening by getting a larger cable. Once the switch panel of your boat is wired fully, it will be easier to install the wiring harness. Each of the switch output will have its respective gang when you install the terminal block. The labels are also right there, making it a handy breakout point when you need to troubleshoot or if you want to add some other items in the future. Once you’ve gone this far, CONGRATULATIONS!​ It will be much easier and more straightforward from here. 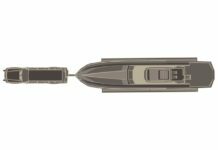 Simply connect the existing boat wiring to the busbar and terminal block. Connect the terminal block with the positives, and then the bus bar with the negatives. You have to remember that i made a lot of generalizations here to make it easier to understand. If you do have questions about the process, just send me an email, and i’ll be sure to answer them. If you have more details about your boat, battery, engine, etc., then the more precise information i’ll be able to give you about ​the ways to wire a boat switch panel. Return to homepage on Battery Man Guide.